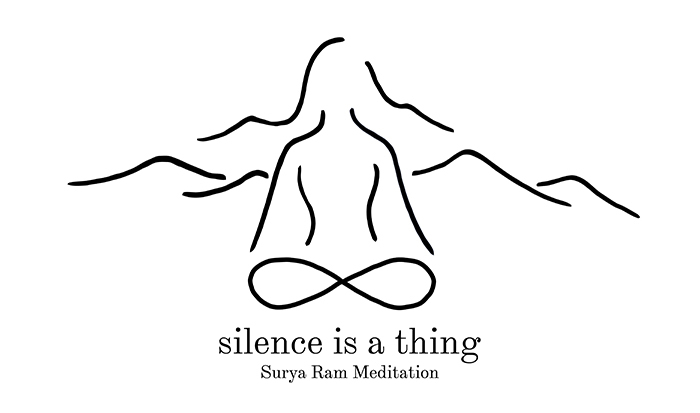 Learn the powerful and simple Surya Ram Meditation free below. Surya Ram Meditation promotes a person’s spiritual growth and well-being. Imbalances carried in the mind and body throughout one’s life are released. The physiology attains deep relaxation as you rest into your own true nature. Please view the below videos (parts 1 and 2) of Michael Mamas teaching the Surya Ram Meditation and read the Frequently Asked Questions. These are common questions for students learning the Surya Ram Meditation. If you have any questions after reading this material and watching the video instruction, please feel free to contact us. Note: Once you have been practicing the Surya Ram Meditation regularly for a month, it is best to learn the Surya Ram Mantra Meditation. It is an ancient technique that builds upon the foundation of Surya Ram Meditation. Note: Be sure to read the Frequently Asked Questions. Though donations are accepted, this meditation is not something that is sold.